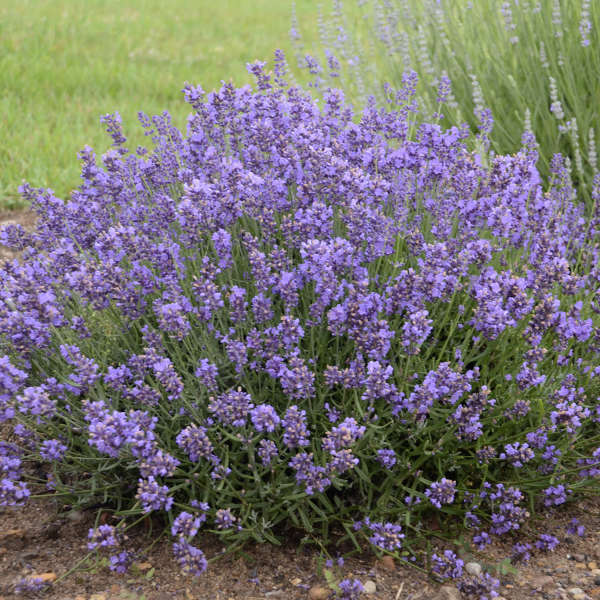 In our trials here at Walters Gardens, we have been trialing a lot of varieties of Lavender because it meets the needs of today’s home gardeners: it is long blooming, deer and rabbit resistant, drought tolerant, and very easy to grow. 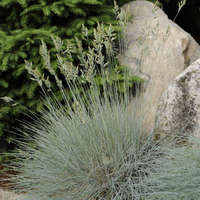 There are two varieties that have really stood out to us as the best of the best—‘Silver Mist’ for its intense silver foliage and ‘Essence Purple’ for its consistently outstanding landscape performance. 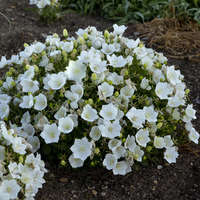 Both cultivars are scarce in the US trade but are destined to become very popular. 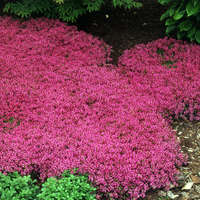 ‘Essence Purple’ forms a perfect rounded ball-shaped, uniform, dense clump of green, aromatic foliage. In our trials, the plants retained their shape all season without opening up or discoloring. 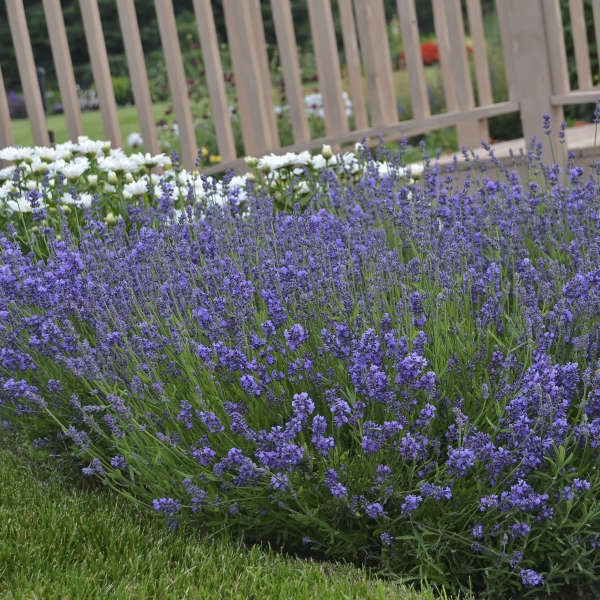 It starts to bloom about 10 days earlier than standard Lavenders such as ‘Hidcote’, producing a profusion of bright blueberry colored flower spikes for many weeks. The stems are just the right length for cutting for fresh or dried bouquets. 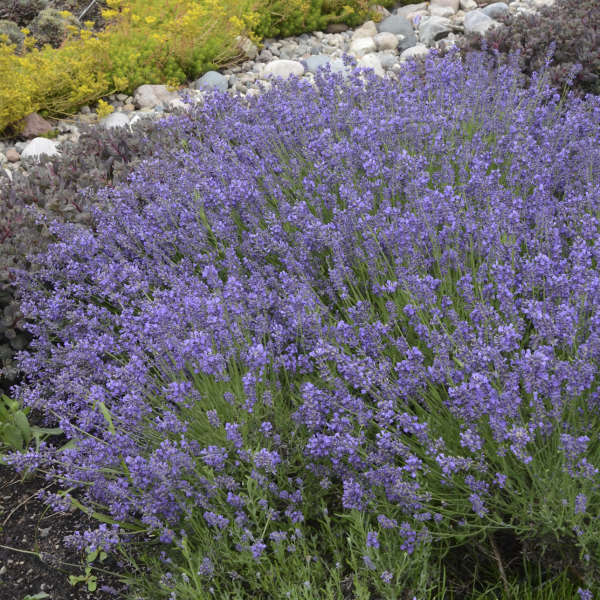 If you’ve been growing the same varieties of Lavender forever, it’s time to give this new kid on the block a try. You won’t be disappointed! 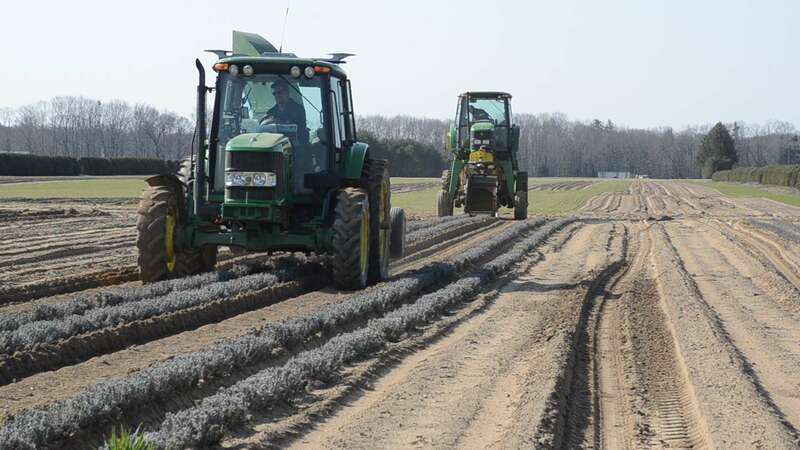 Lavender has been grown for centuries for its intensely fragrant flowers and beautiful appearance. It is a staple item of every sunny garden, and its dried flowers are widely used in potpourris and arrangements.